Landmann was founded in 1966 and have been a major contributor to thethe world of barbecuing for over 40 years. They were the first company to introduce barbecuing equipment to the German market, way before barbecuing became one of the most popular leisure activities, and today are one of Europe’s largest suppliers but still remains an entirely family-owned company. Landmann today is a trusted brand, known for their high quality and craftsmanship. 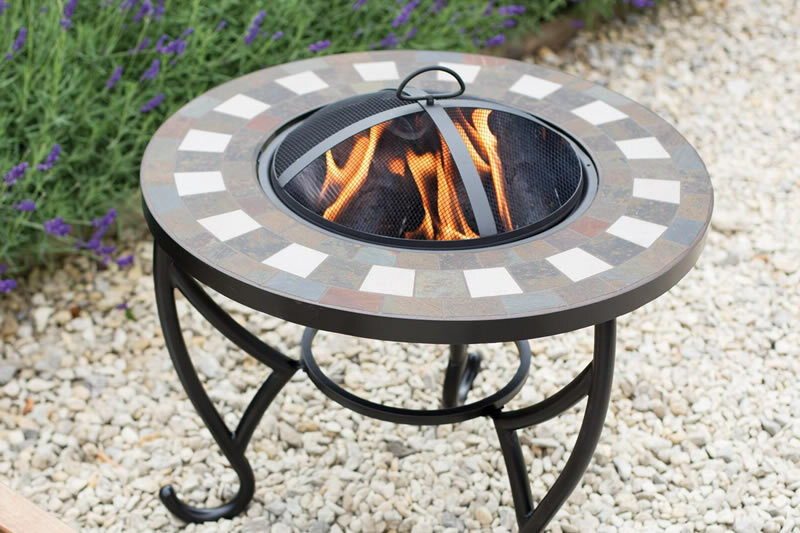 This fire pit offers a stylish yet practical solution for extending the evenings when entertaining in the garden. 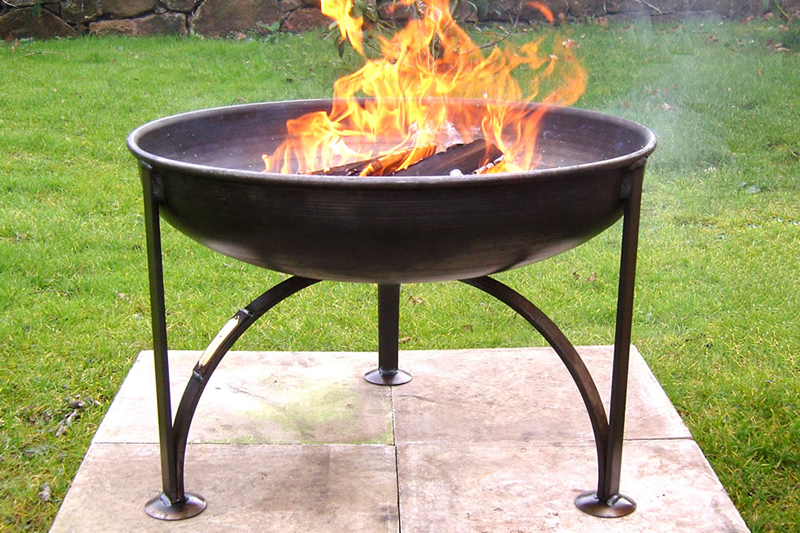 The Barrone fire pit looks fantastic in use when filled with seasoned wood and lit, but this is no ornament, it pumps out plenty of heat from the large 66 cm square firebox – plus the heavy-duty removable spark guard helps to keep the fire under control and protects guest from flying embers when the wind picks up. 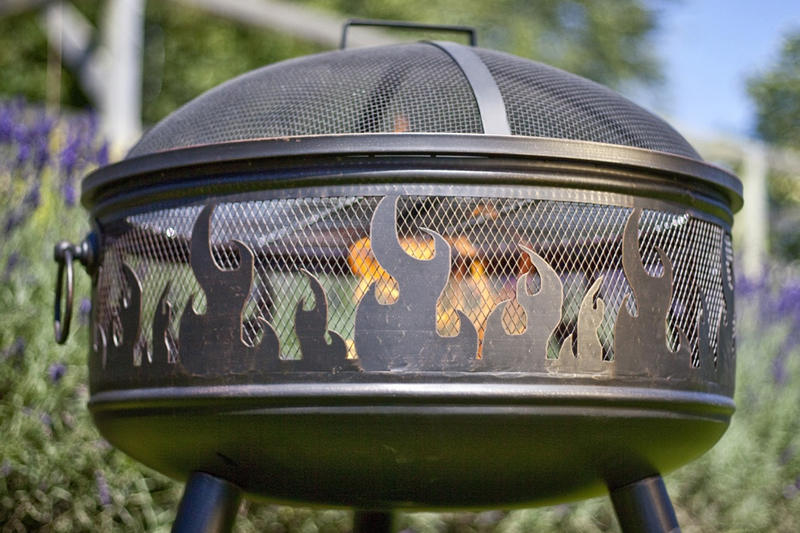 The firepit also comes with a poker to help keep the fire going as well as a weatherproof cover. 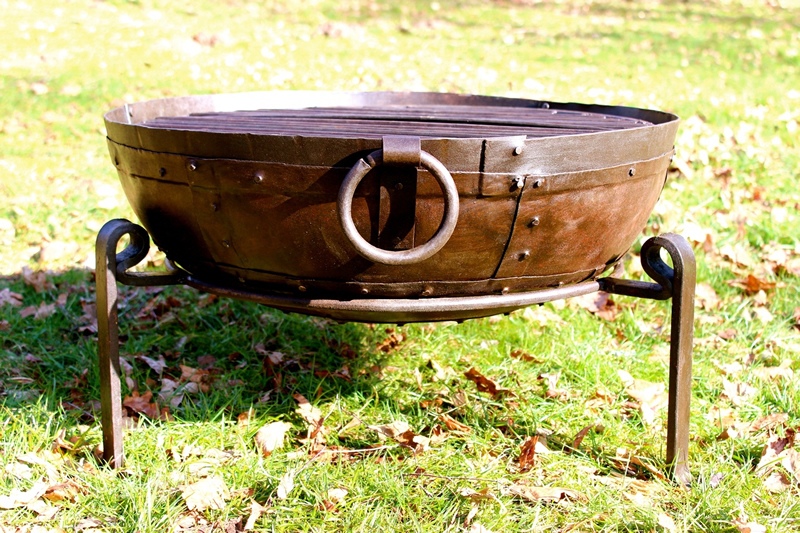 This unique steel construction bowl design uses 3 legs and the item comes complete with cooking grate and poker. Measuring 75cm x 75cm x 58cm, the City Lights fire pit has a contemporary design and is made from powder coated steel with a black finish. 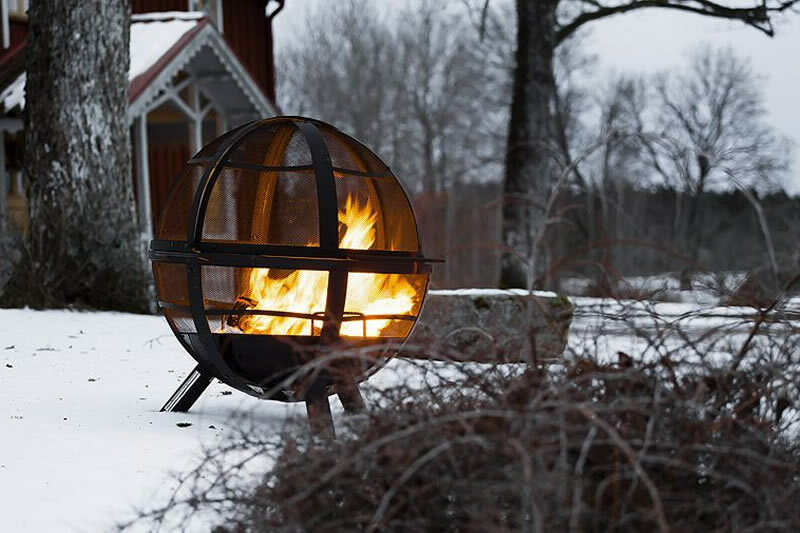 The Ball of Fire Pit is fantastic for keeping warm on cold nights thanks to a large 86cm wide fire bowl which can burn both wood logs and charcoal. Landman Barbecues are one of the world’s most trusted Barbecue brands and they have been trading since 1963 in Europe and the USA. 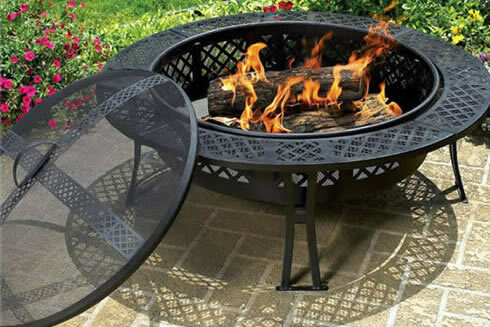 The Ball of Fire is one of the USA’s best selling outdoor firepits with a distinctive design in powder coated pressed steel and a 360 degree spherical spark screen with a pivoting front loading door. 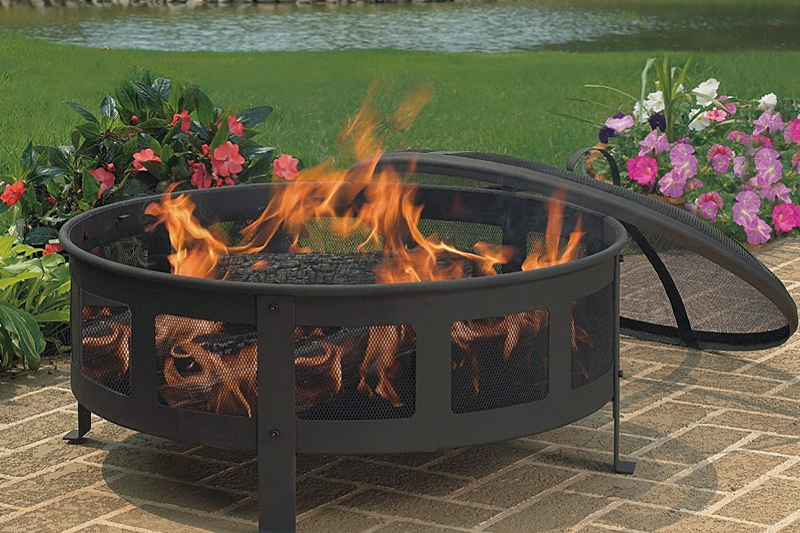 This unique and durable outdoor fire pit features stylish star and moon cut outs that provide an incredible ambiance at night. The unit is made from quality cold rolled steel and features a sand paint finish. 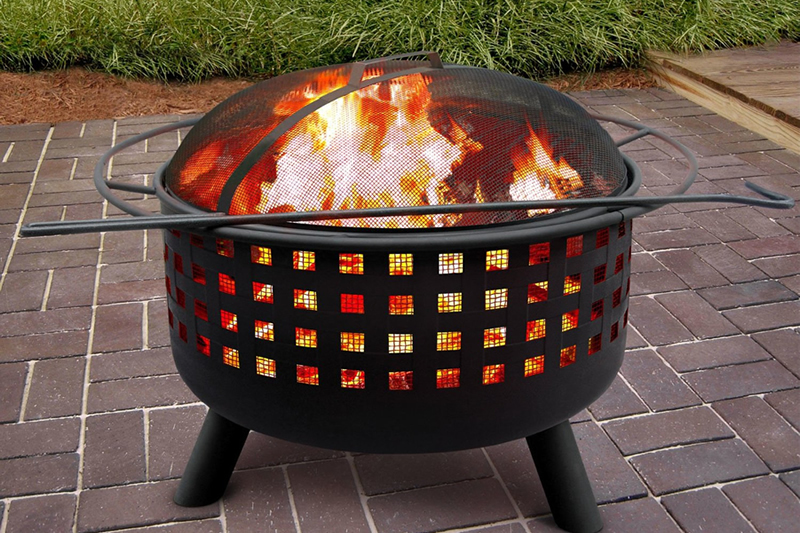 The item measures 29.5 x 29.5 x 23 inches and comes with a full-size cooking grate, spark-guard cover, and poker.